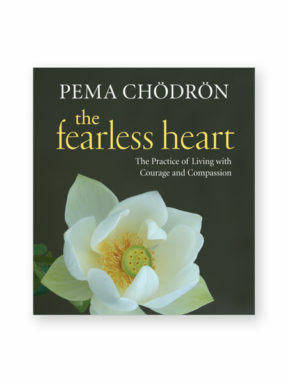 The definition of an enlightened being is one who is completely fearless, teaches Pema. Where will we look when we are afraid? How do we find strength? In what can we place our trust? 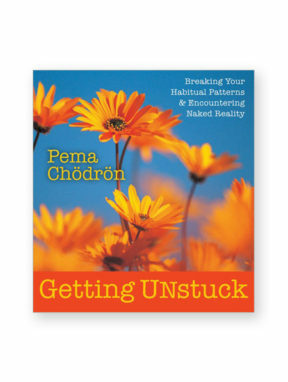 According to Tibetan Buddhism, there are four noble aspirations known as The Four Great Catalysts of Awakening to cultivate strength and openness in any situation. 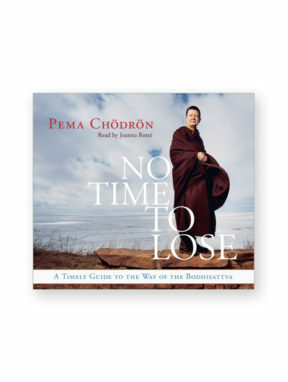 From Fear to Fearlessness, Pema helps us to discover and cultivate these four immeasurables: maitri (loving-kindness), compassion, joy, and equanimity. 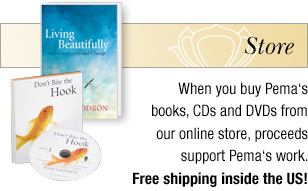 They are our greatest antidote to fear, teaches Ani Pema. By practicing them, we begin to experience a supreme steadfastness and peace independent of conditions. 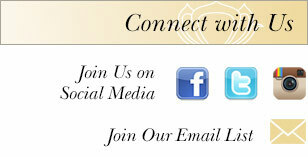 You will learn how self-acceptance overcomes the judging mind, how using honesty as a conduit to the parts of ourselves that need kindness and love the most, and of Maitri: the meditation practice that multiplies love. 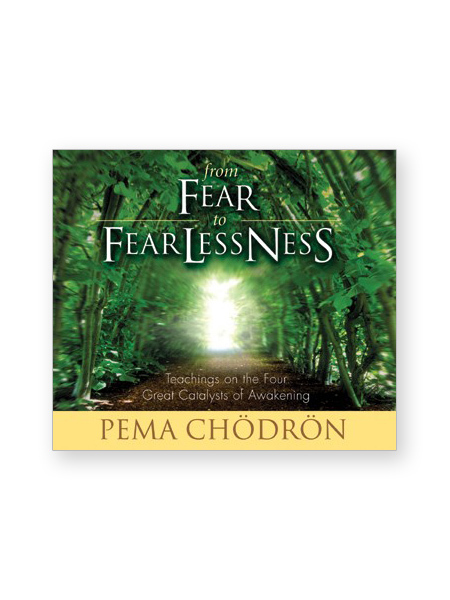 With guided meditations, rare heart teachings, and Ani Pema’s trademark humor, here is a timeless path From Fear to Fearlessness. 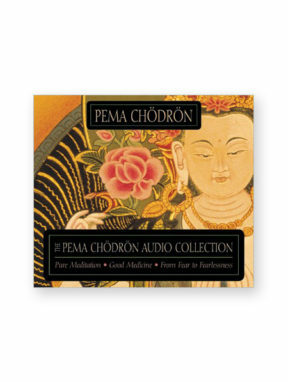 Note: excerpted from the full-length audio course The Noble Heart.